Crackle is an online entertainment location that offers access to online movies, TV shows and original services in genres such as horror or science fiction. The offering on Crackle covers not only sci-fi and horror but comedy, action and drama. 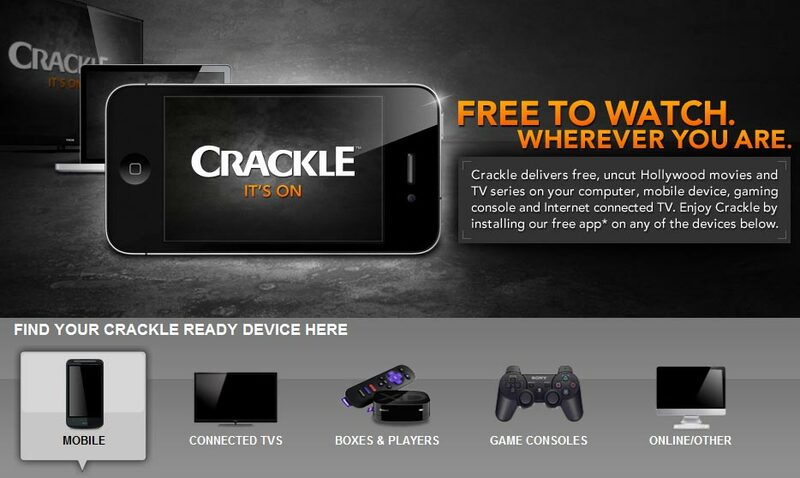 The movies and TV shows are delivered online by Crackle to any computer, mobile device, gaming console or internet connected TV. 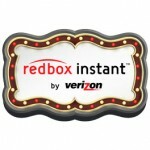 To use Crackle it is only necessary to go to the website and register. No subscription or membership fee is required. 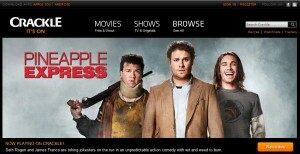 Crackle can offer these services free of charge to users because it runs commercials and earns advertising money. 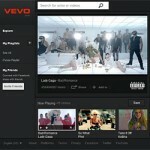 Users can pick out their favorite videos as they search through the offering and arrange them in a queue for viewing, They can also share this selection by making it public as part of their profile, enabling friends to see what they are choosing to watch. Connection speed and video quality are good. Some people have had trouble with the screen freezing. Anyone who wants to choose from a reasonable selection of entertainment. 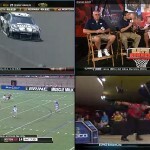 Crackle can be accessed on a wide range of computers and mobile devices. It is best to have an Internet connection via Windows Vista or Windows XP SP2 or later. 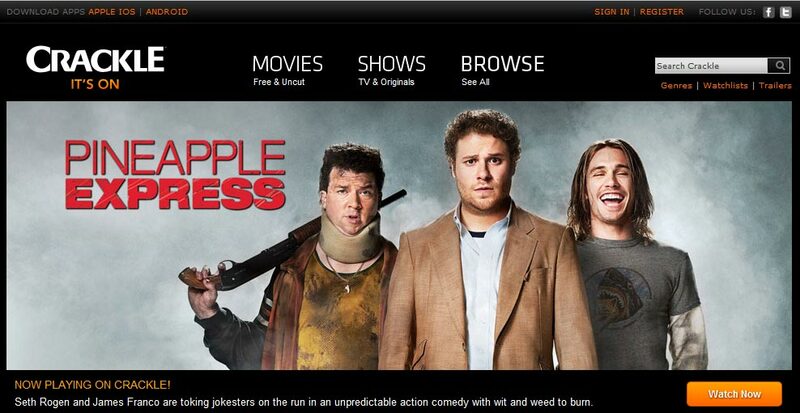 Crackle can be accessed using Firefox 3 or Internet Explorer 7.0 or later. Also recommended is Adobe Flash Player 10.0.22 or above. 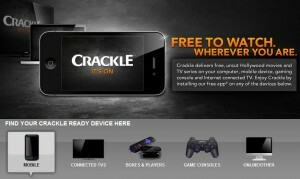 Crackle is available on a wide range of devices!